As in previous years, during the days leading up to All Saints’ Day our town will be hosting the TOLOSA CHORAL COMPETITION, which this year celebrates its 41st anniversary and whose programme you are currently holding in your hands. As always, Tolosa’s CIT (Centre for Tourist Initiatives) has been working hard all year to organise the event and so honour the commitment we have made to our town and its inhabitants. However, honouring this commitment is no easy matter, both due to the pressure to match the high artistic level reached in previous years and as a result of the economic difficulties we are all experiencing, and which have had a major effect also on the public subsidies granted for events such as these. Consequently, we have been forced to reduce costs in certain areas, a measure which has affected both the presentation concert and the special concert, neither of which will be held this year. However, this year at least, we have managed to maintain the number of choirs participating in each of the competition sections. In this sense, we would like to highlight the fact that we are certain that the Leidor Theatre will once again prove the ideal setting for what is sure to be a splendid musical event. Thanks to the participation of top-level choirs and key figures from the music scene in previous years, and the warm welcome extended to them by our town, we are fortunate enough to continue to be able to bring to Tolosa the very best choirs of the moment, year after year. 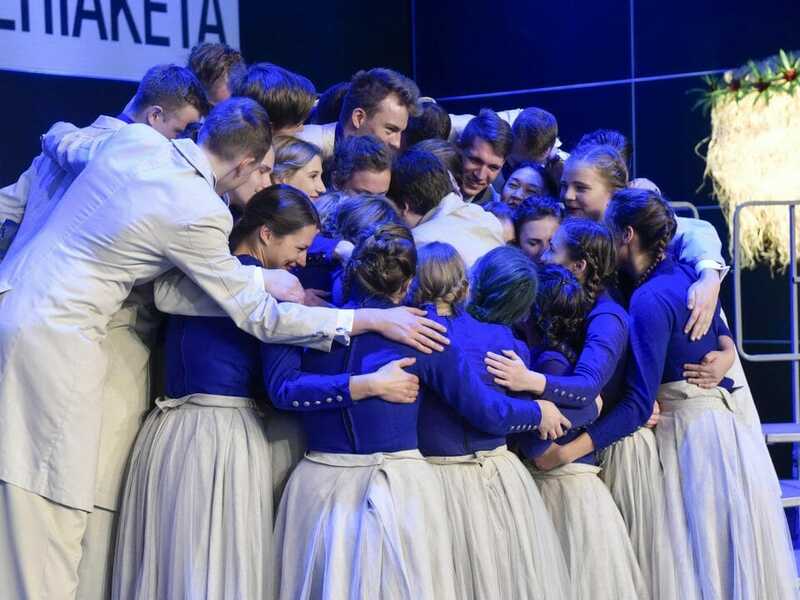 One of the main features of this year’s event, in addition to all the participating choirs, is the fact that, for the first time ever, a splendid choir from Australia will be coming to Tolosa to compete. We have been waiting many years for the opportunity to hear them here in our town, and we are certain that they will more than live up to expectations. 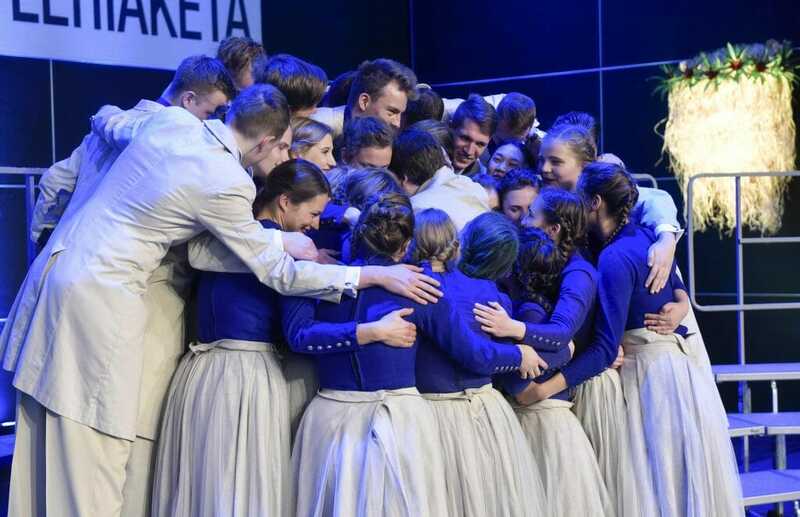 Nevertheless, the success of this competition lies not only in bringing together choirs of exceptional quality, it also lies in the outstanding audiences who pick up on the quality, technique and feeling that they transmit. For this reason, we look forward to seeing you in Tolosa, to enjoy and make the most of this event together.